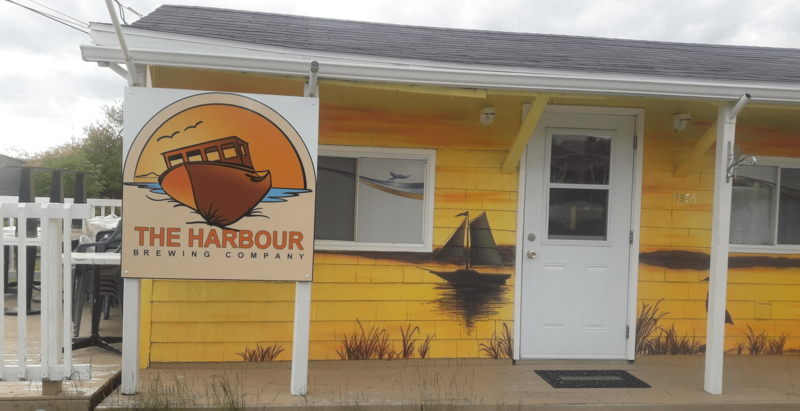 The Harbour Brewing Company will be opening very soon in Musquodoboit Harbour, located at 7955 Highway 7. The Harbour is the first self-owned brewing project for Chris Downey, a veteran of the brewing industry in Quebec and Nova Scotia for more than 25 years. 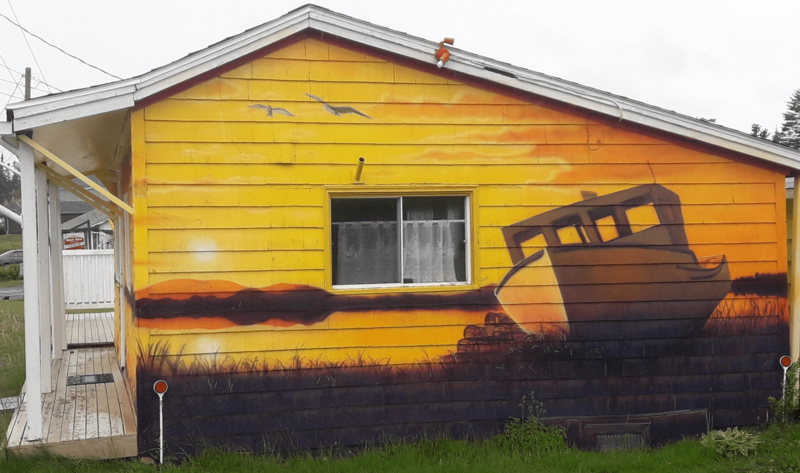 We caught up with Downey to learn about his history in the brewing business, and beers and plans for The Harbour. Can you tell us about your brewing and educational history? I began brewing commercially at McAuslan in Montreal in 1991. In 1996, I went South to complete the Master Brewer’s Program at the University of California, Davis. After completing the program, I returned to Montreal to brew at the Brutopia Brewpub on Crescent Street, where I stayed for 18 years. Looking to relocate, I moved to Nova Scotia in 2015. I came on board at Nine Locks Brewing in Dartmouth, where I stayed for a couple of years, before moving on to Spindrift Brewing in Burnside. How did The Harbour Brewing come together? After working for many years for other people, I finally decided to brew for myself. With the support of my fiancée and best friend, I decided my local area deserved its own brewery. We are focused on local suppliers, businesses, and market. It is the only brewery between Dartmouth and Sheet Harbour, separated by more than 100 kilometres; we believe we can make a positive impact on the community. Can you tell us about the beers you will be launching with? We are starting with a German Weizen-style blonde, an IPA and a Chocolate Porter. Given our size and capacity, at this point, all of our beers are “one-offs” or seasonals. How can people enjoy your beer? The brewery has a hospitality room permit, allowing us to serve samples and sell growlers (both 0.95l and 1.89l). We hope to have some local accounts soon as well. We intend to stay where we are until we have to move into more space, and will let the market dictate our expansion. We are not looking to be the biggest or make a fortune, rather we will make beer for the local community and allow our quality to determine our growth. Can you tell us about the brewery equipment? We have a 1BBL (120 litre) Blichmann brewhouse system, with two 120 litre bright tanks for fermentation and conditioning. We are focusing on draught/kegging for the time being. Do you have a favourite ingredient to brew with? I really like to brew with ginger root. Any favourite local brewery we’ll find in your fridge at home? My favourite N.S brewery is Boxing Rock. Thank you to owner and brewer Chris Downey for taking time out to fill us in on The Harbour Brewing details. Keep an eye on their Facebook page for more details of their exact launch date, which could be as soon as this weekend. Drop by their brightly painted building at 7955 Hwy 7 for samples and growlers of their first beers. Congratulations and welcome! ← Friday Wrap-Up for July 20, 2018 – News from Upstreet and Upstreet BBQ Brewhouse, Maybee, Tatamagouche, Uncle Leo’s, Saltbox, Stillwell, 2 Crows, Good Robot, Boxing Rock, Horton Ridge, Roof Hound, and much more! Best wishes guys!…great experiences from your repertoire. I hope to stop by for a pint in the near future on a very underrated NS route.